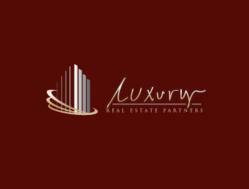 Luxury Real Estate Partners today announced a partnership with Smarter Agent to provide Tuscany Golf Community Real Estate listings on smart phones and tablets. The app includes Tuscany Golf Community Homes for sale and lease and includes property details including price, square footage, estimated mortgage, taxes, features, maps and pictures for all homes for sale in Tuscany Golf Community. To download the app, consumers can text “888LP” to 87778, or click on the Luxury Real Estate Partners app link found on MyLvHomeSales.com to send a text message to their phone with a link to download the app. Those using their smart phone can download the free app directly from the Apple, Blackberry, Android and Palm stores.